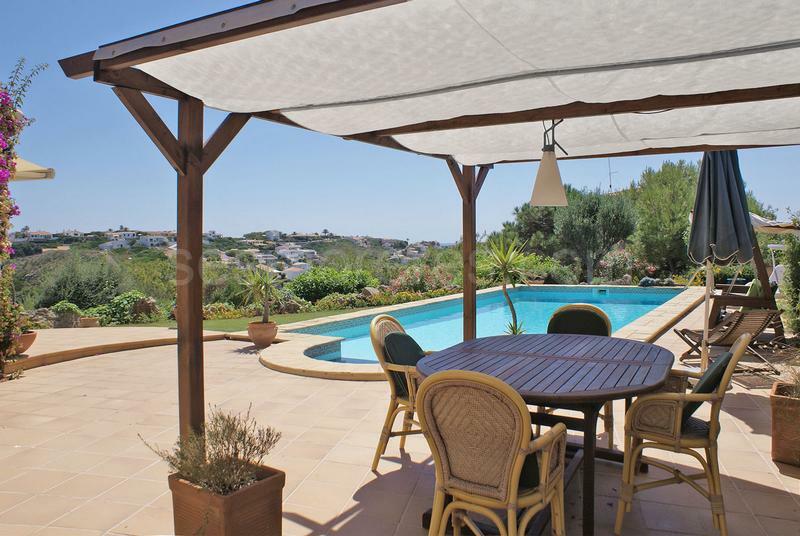 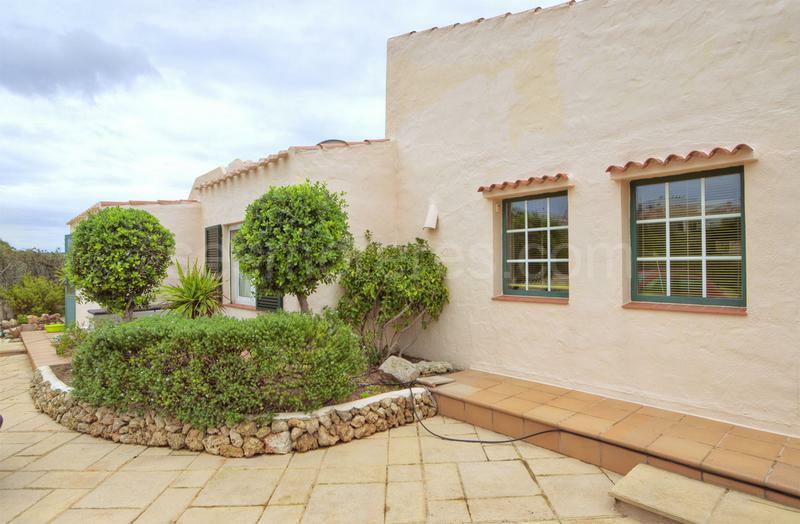 Cosy villa with excellent views over the port of Mahon and Cala Llonga thanks to its elevated position. 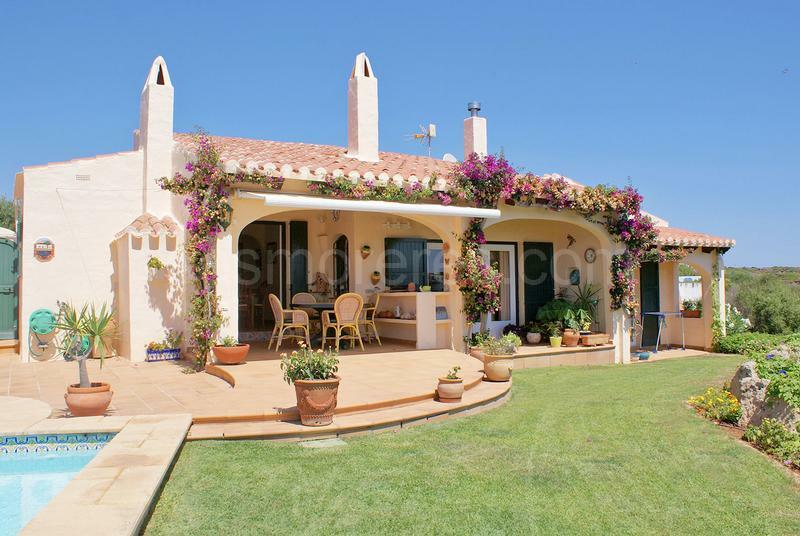 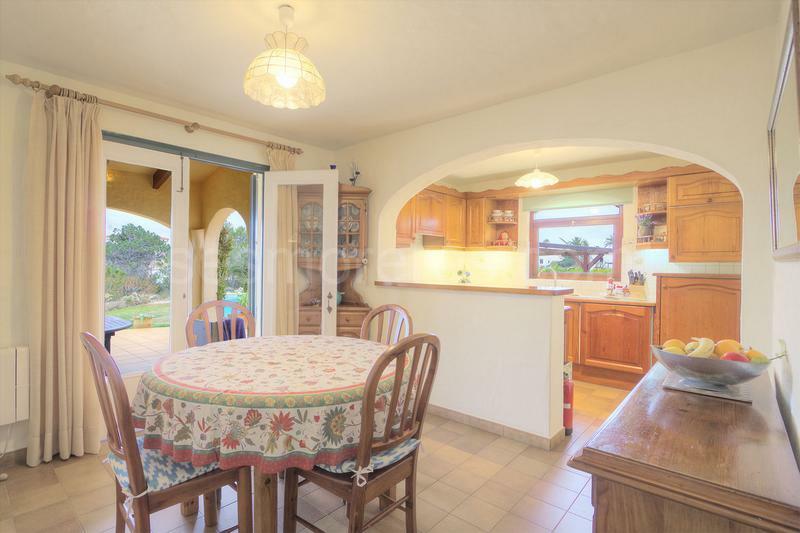 The villa facing south, has an open layout, with the kitchen, dining room and living room on the same level. 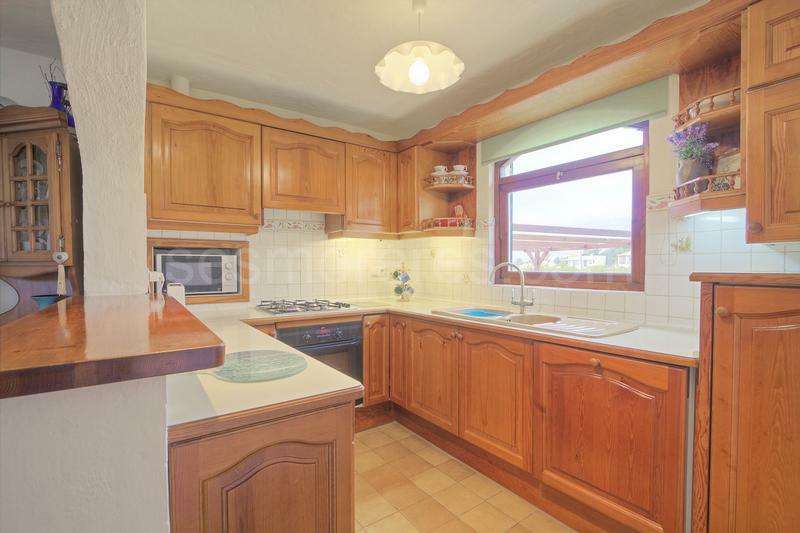 It has a garage that is currently used as an office and games room. 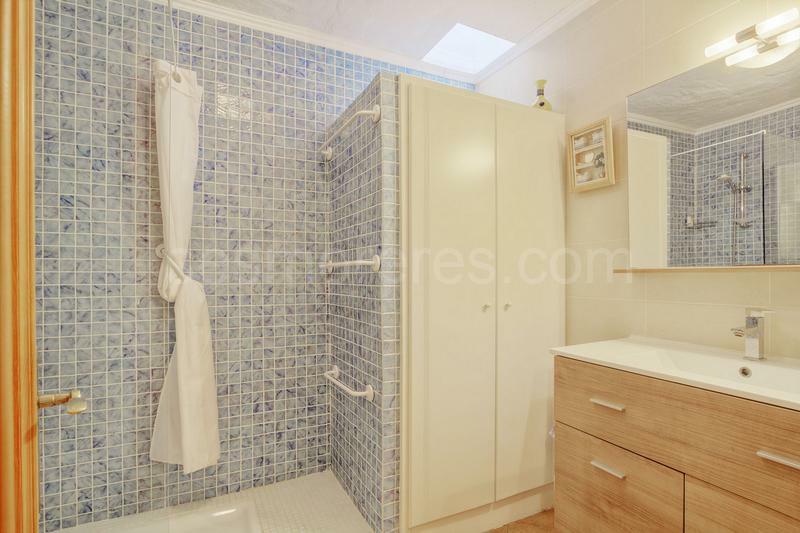 With a total of 4 bedrooms with 2 bathrooms fully modernized. 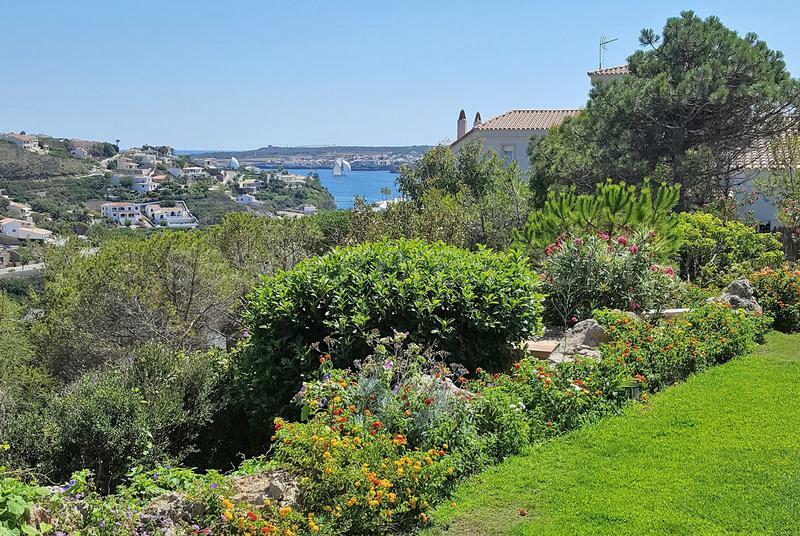 The land is just over 1,600 square meters and is formed by three plots that provide privacy around the pool and terraces. 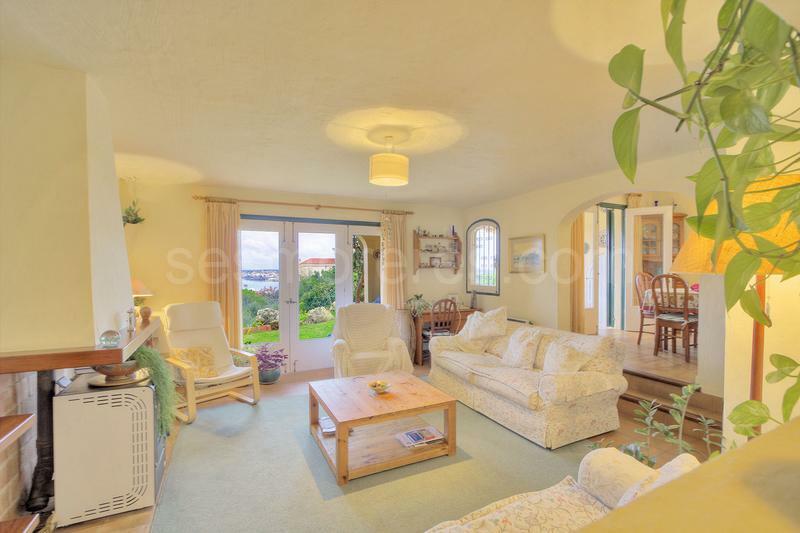 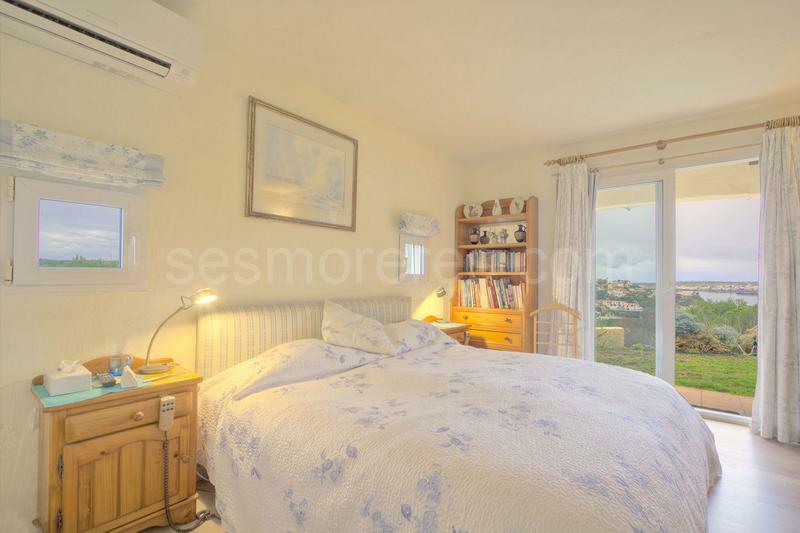 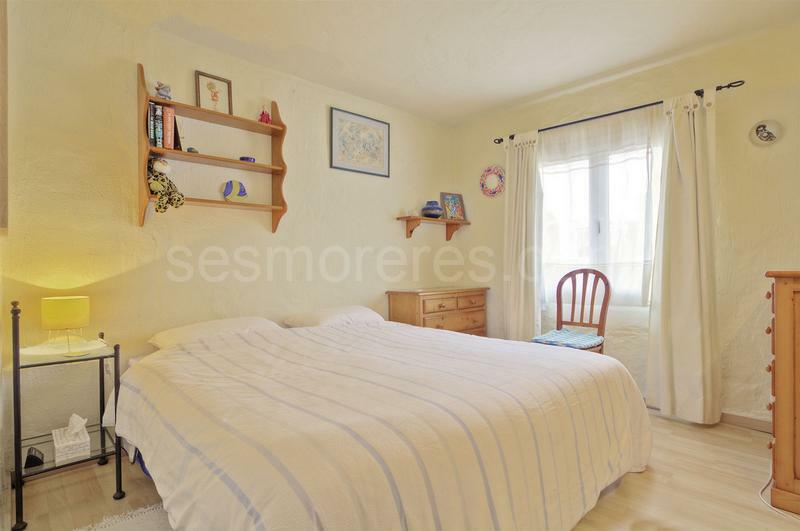 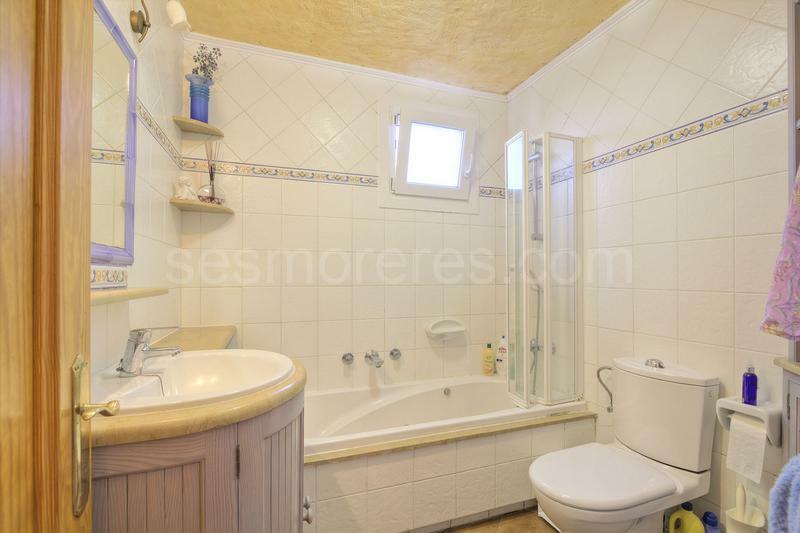 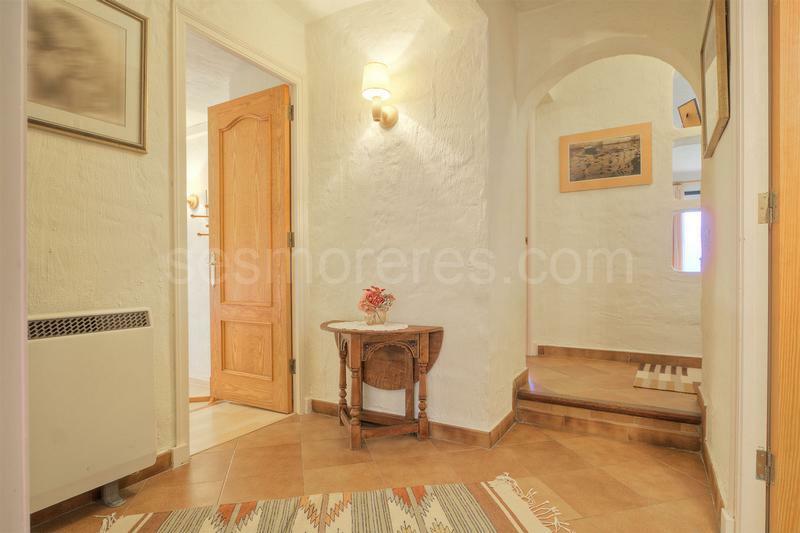 It is sold fully furnished and there is a small terrace with ample loft storage space.